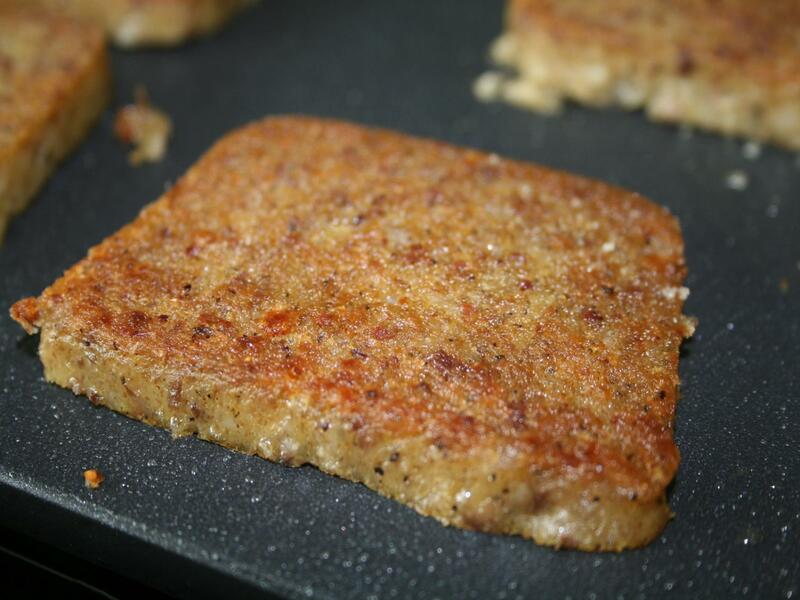 Scrapple is traditionally a mush of pork scraps and trimmings combined with cornmeal, wheat flour and spices. Then the mush is then formed into a semi-solid loaf sliced, and pan fried. 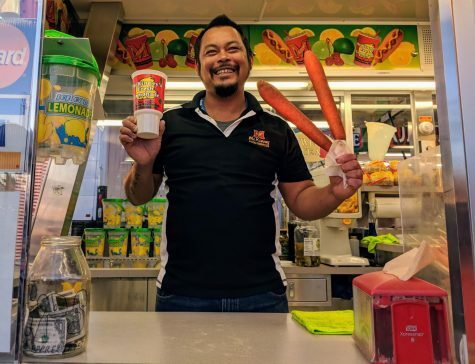 This food is arguably the first pork food invented in America.